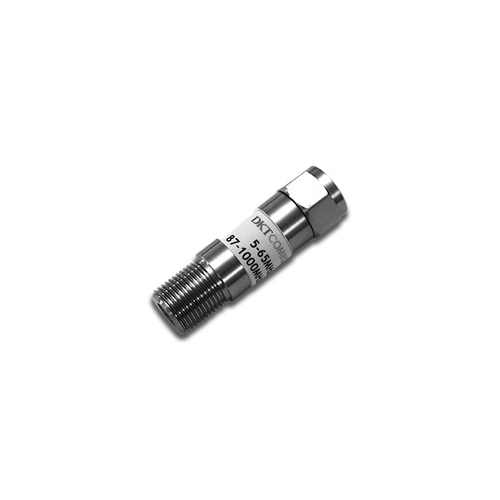 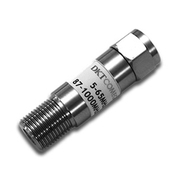 The excellent quality ensures linear performance in the 5-3000 MHz frequency band. 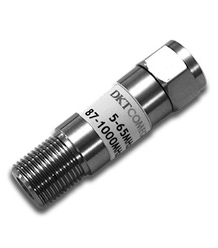 DKTCOMEGA’s quality in return loss and screening is also adopted, emphasizing the concept of having no weak points in the CATV network. 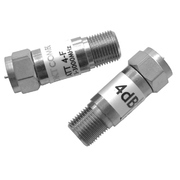 Specific attenuation values from 1 - 20 dB (in steps of 1 dB) available upon request.